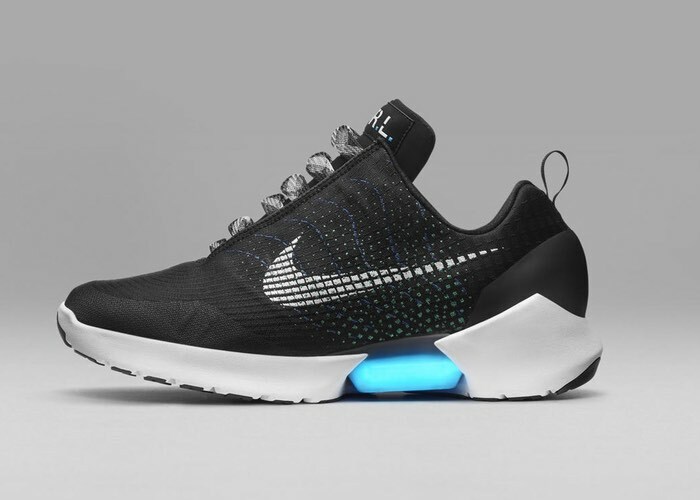 After years of development and no real results Nike is finally preparing to launch its self lacing shoe to the world, making the Nike Hyperadapt 1.0 sports shoe available to purchase from November 28th onwards. Inspired by the iconic self lacing boots from Back to the Future, Nike has been feverishly trying to develop a working solution that would be functional in real-life. 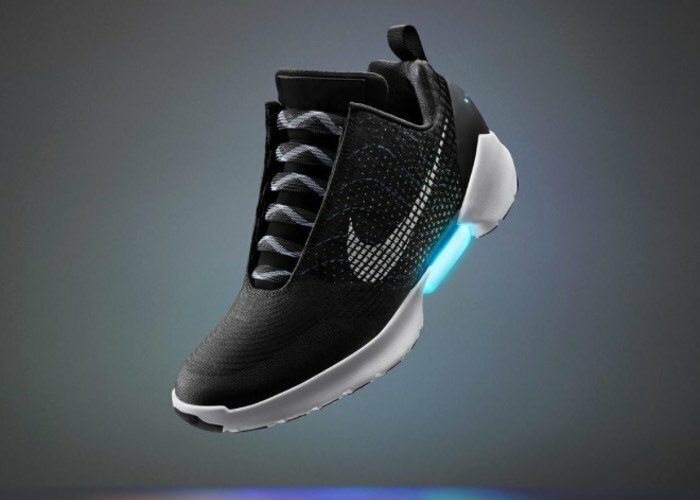 The first performance vehicle for adaptive lacing, the Nike HyperAdapt 1.0 is the payoff of significant research in digital, electrical and mechanical engineering. The shoe provides precise, consistent, personalised lockdown that can be manually adjusted on the go. For more information on the new Nike Hyperadapt 1.0 jump over to the Nike website for details by following the link below. Unfortunately no information on pricing has been released as yet, but as soon as information comes to light we will keep you updated as always.